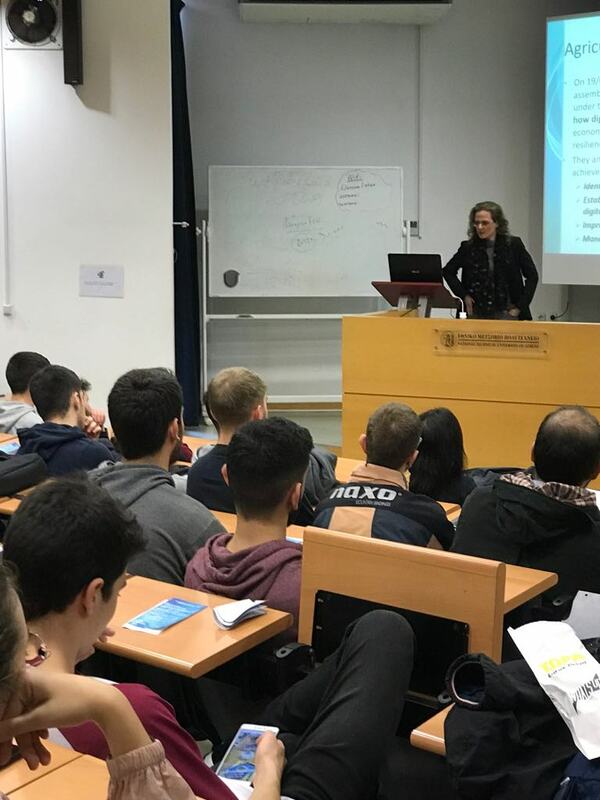 The first side-event was an IoT speech on the topic: “IoT: Applications in the business word, infrastructures, and security”. 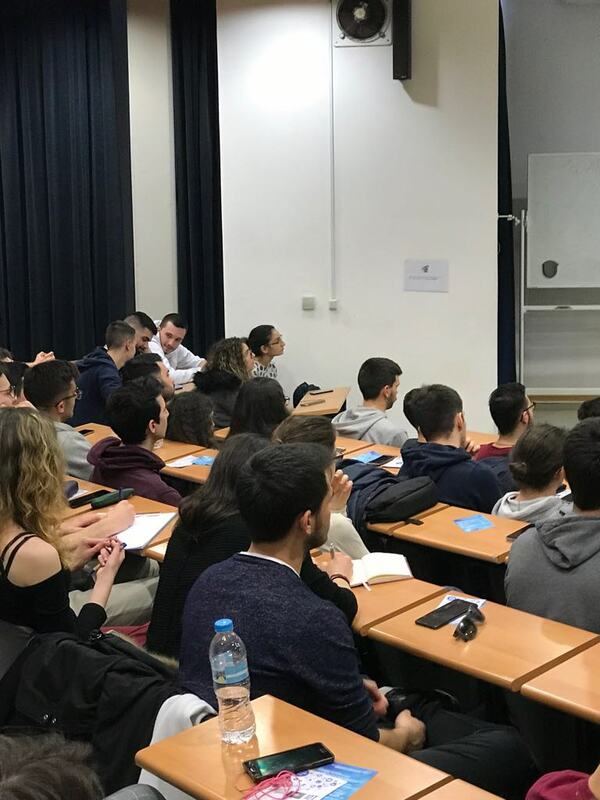 The event took place on February 22, 2019, at the multimedia amphitheater of the NTUA Central Library. 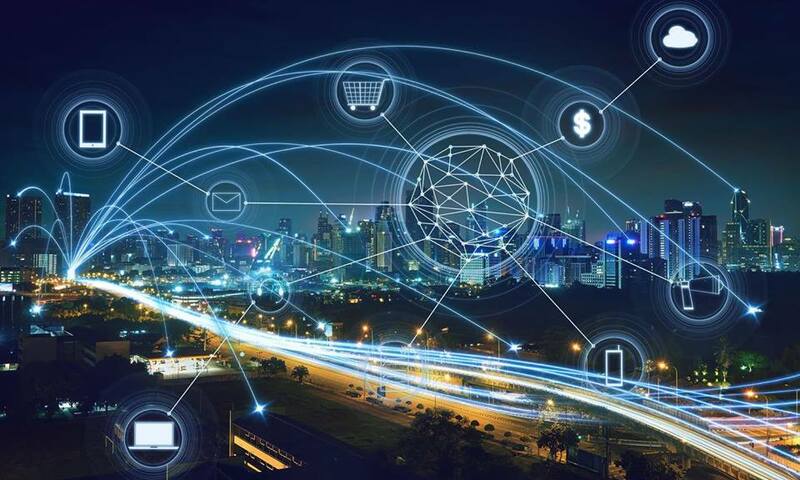 The event yielded insight in smart business applications of IoT, optimization of data management and storage as well as security and human interaction issues. 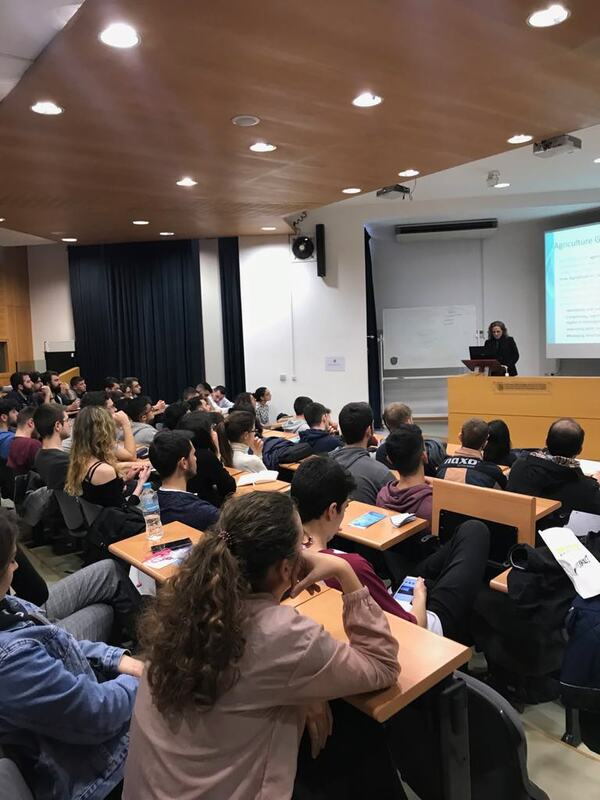 Experts in the field of Internet of Things, like Prof. Ioanna Roussaki, Prof. Evangelos Hristoforou, Prof. Theodora Varvarigou and Dr Konstantinos Davarakis, delivered selected presentations. 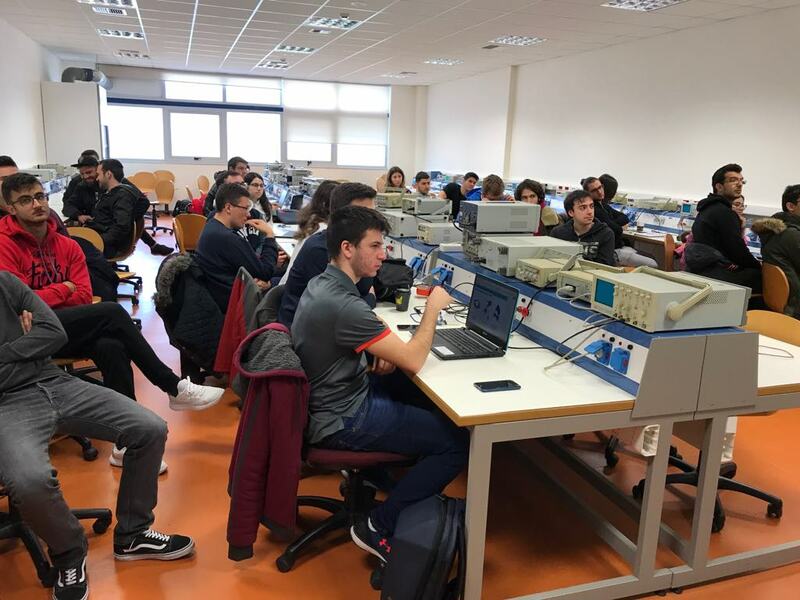 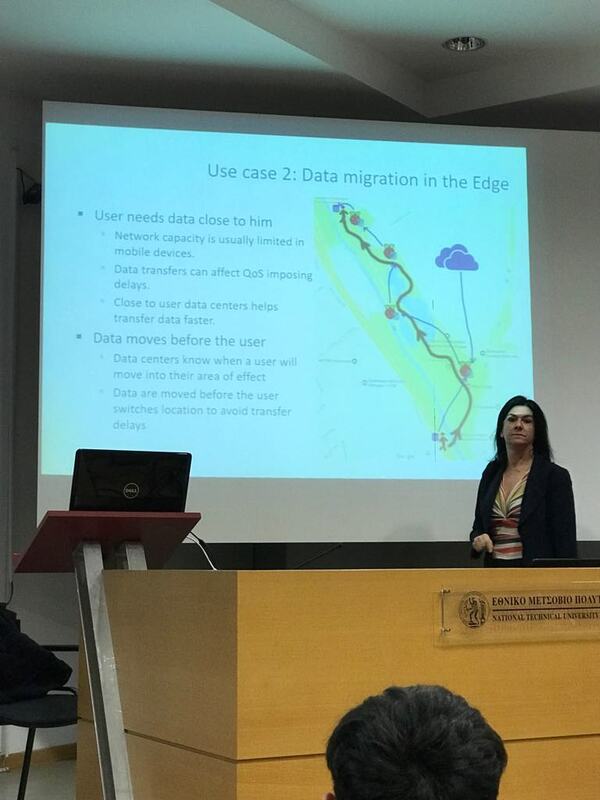 The second side-event took place on March 13, 2019 at the Laboratory of Electronic Sensors of ECE-NTUA. 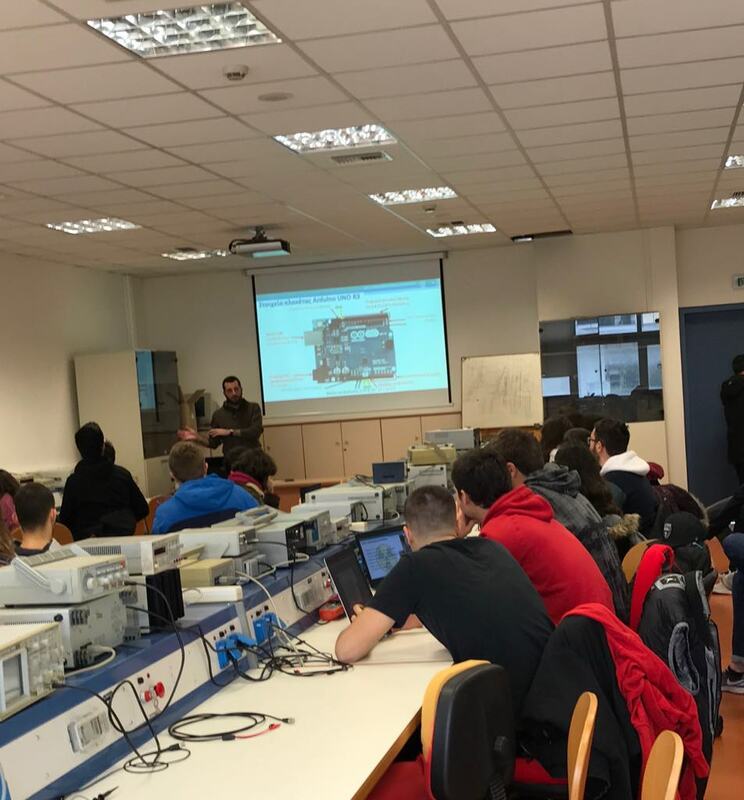 It was an Arduino workshop.